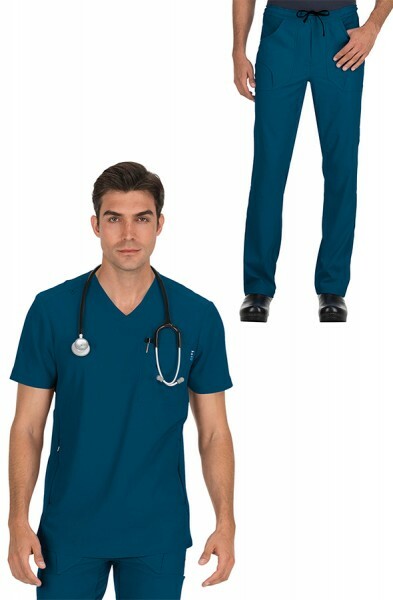 This basic Budget Scrubs unisex set or scrub suit is great for kitting out your entire department. 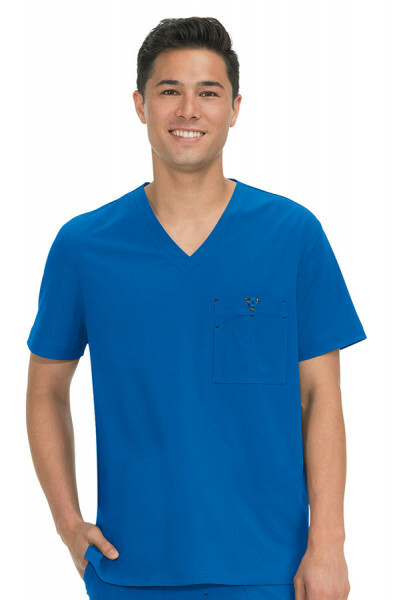 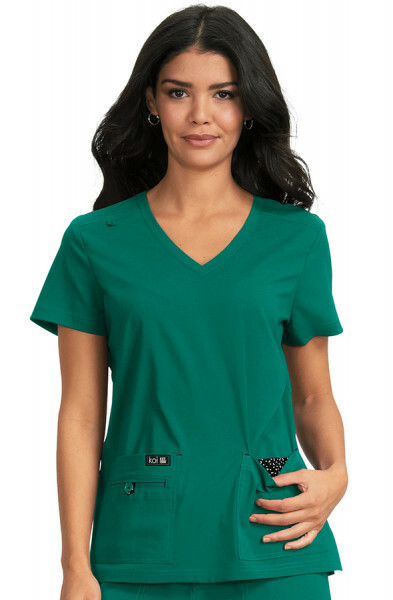 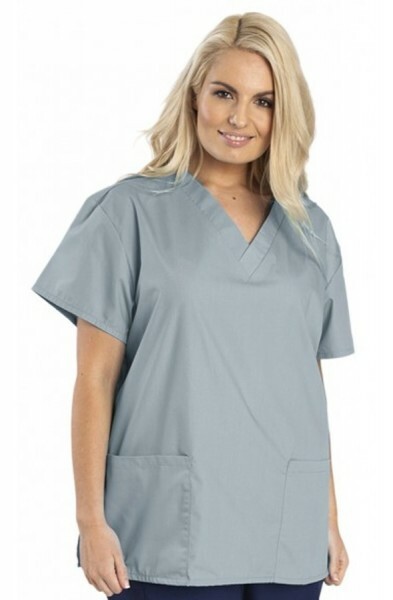 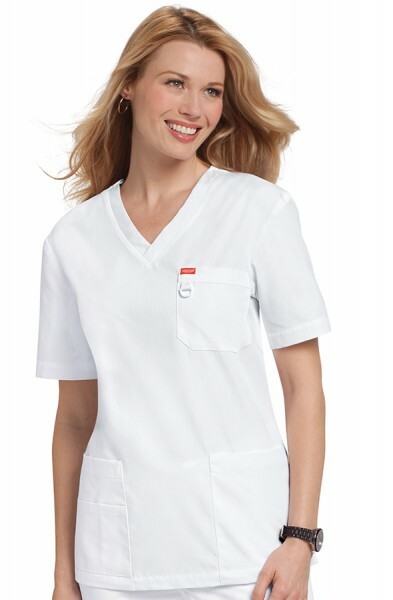 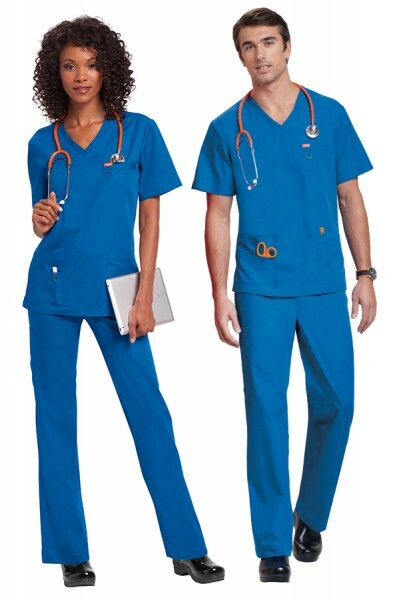 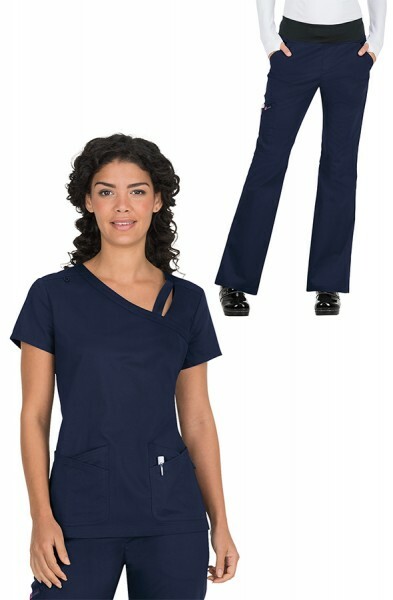 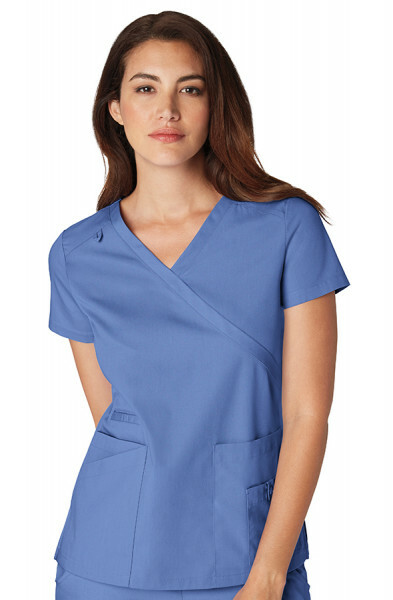 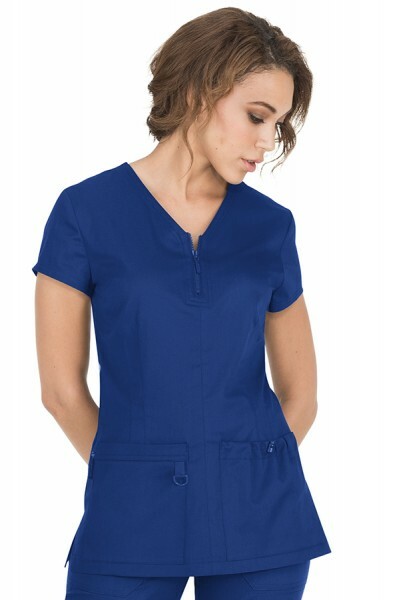 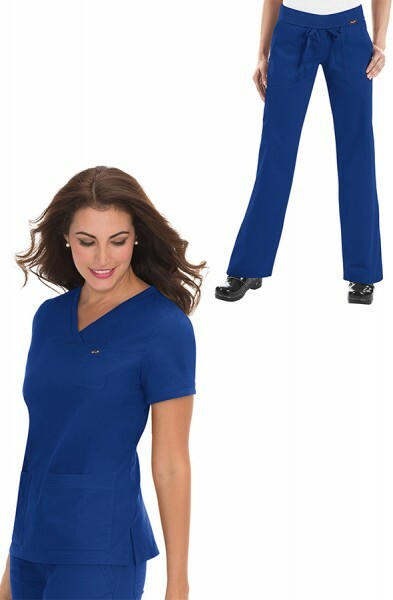 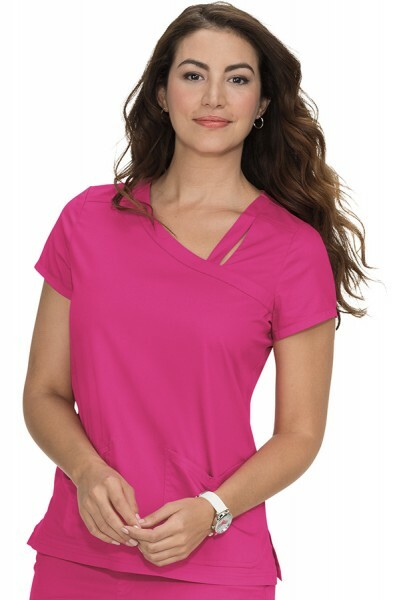 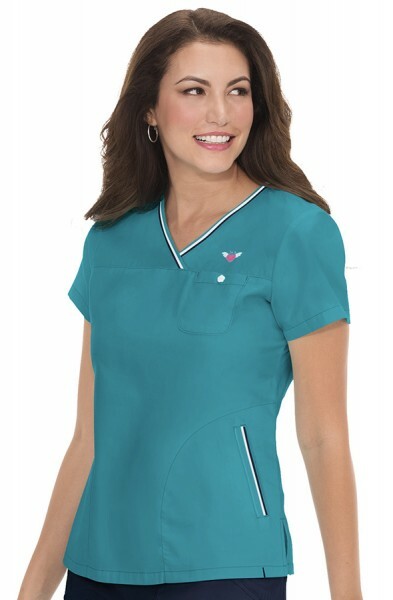 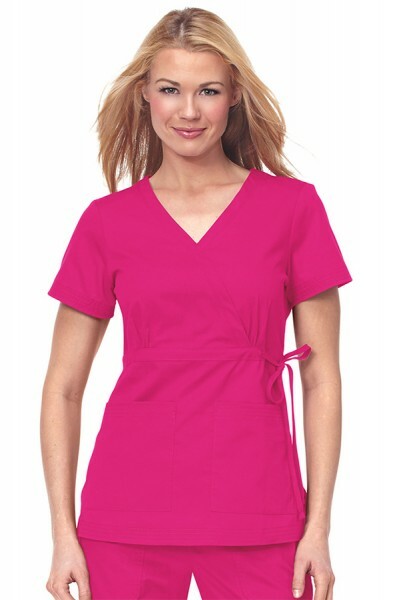 The budget scrub tops come in a classic v-neck scrub top style. 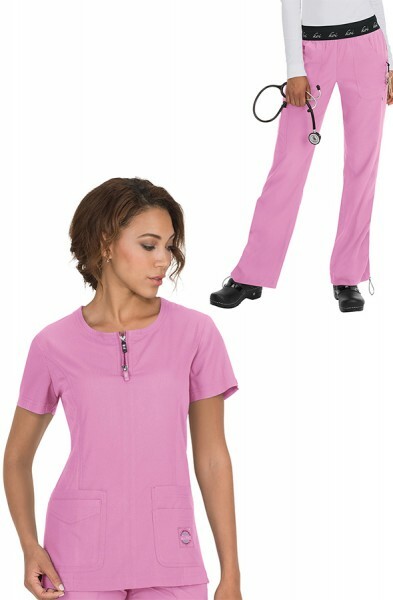 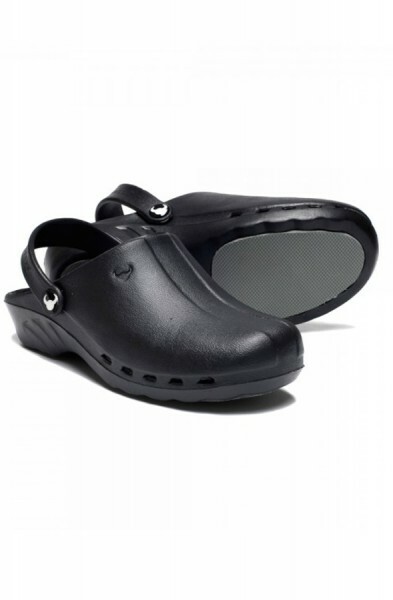 They are widely used as hospital go to standard uniforms across the country. 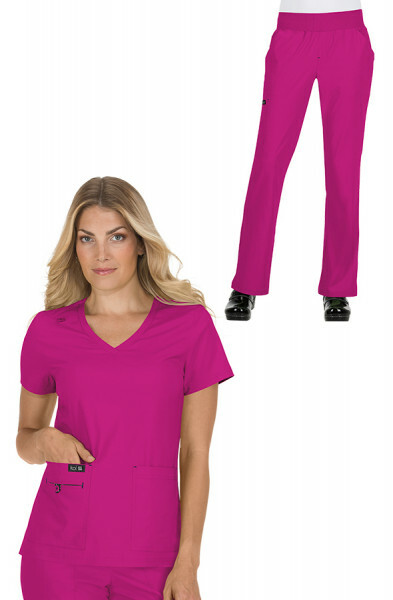 They are reversible garments and there is always one patch pocket available for you to hold all of your bits and pieces. 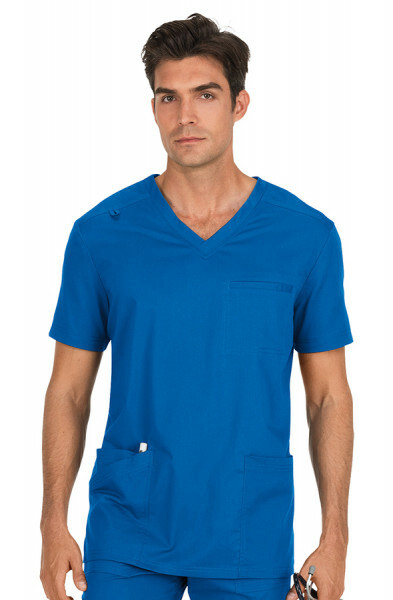 There is colour coding on the nape of the neck to highlight the size. 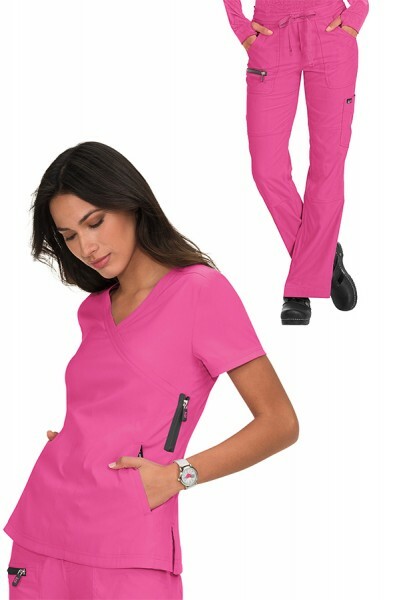 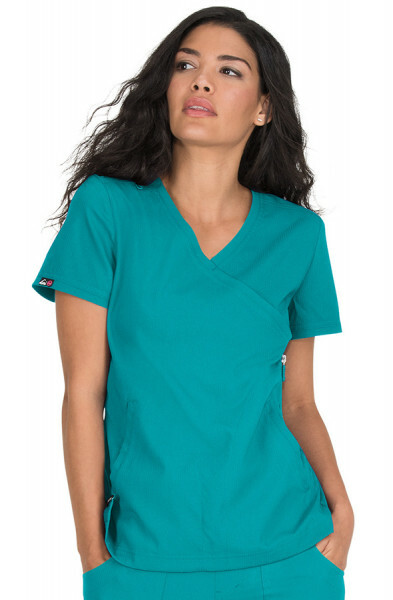 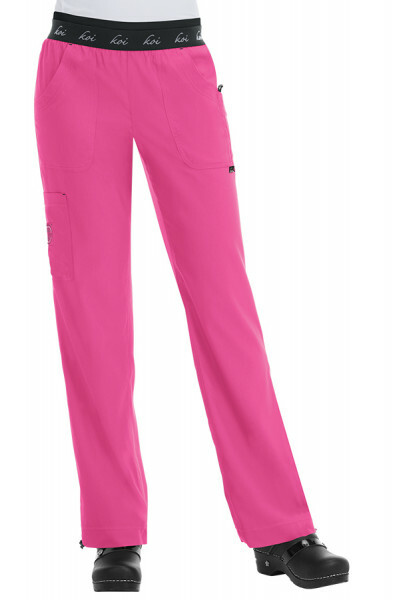 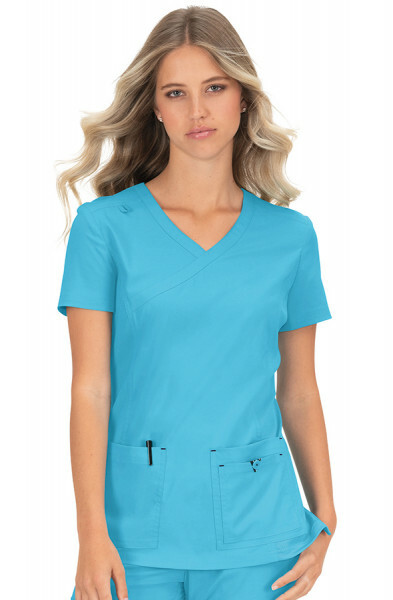 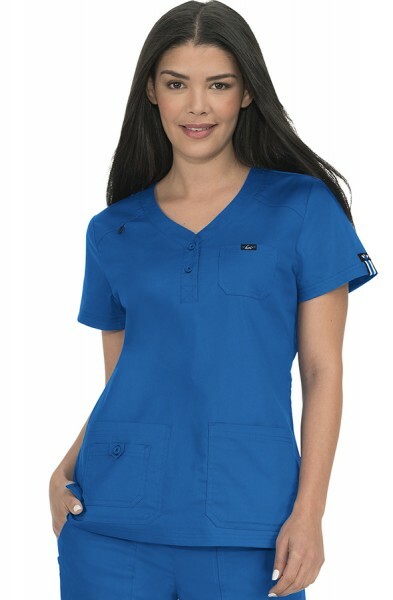 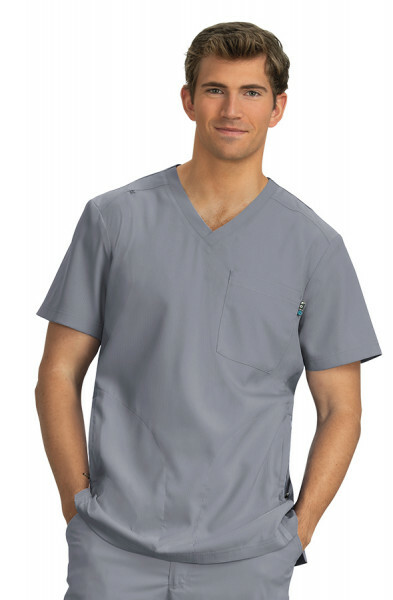 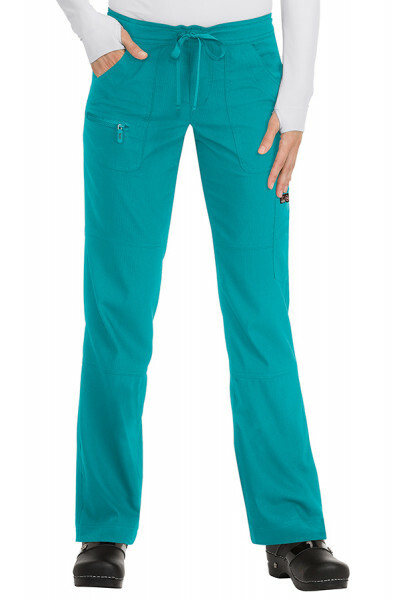 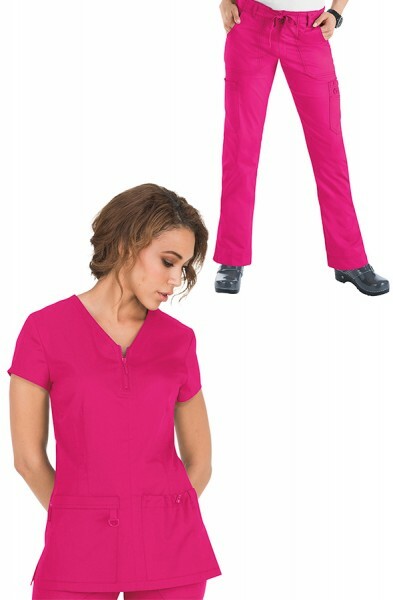 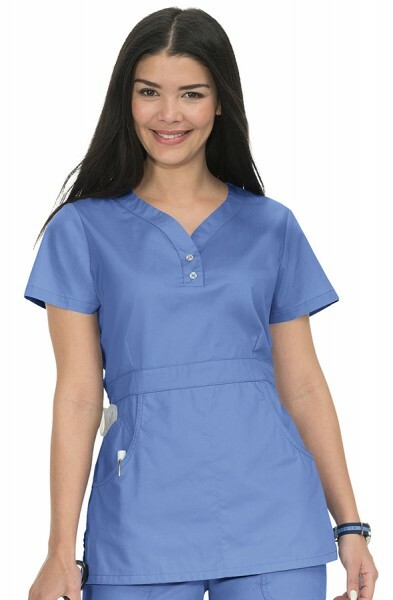 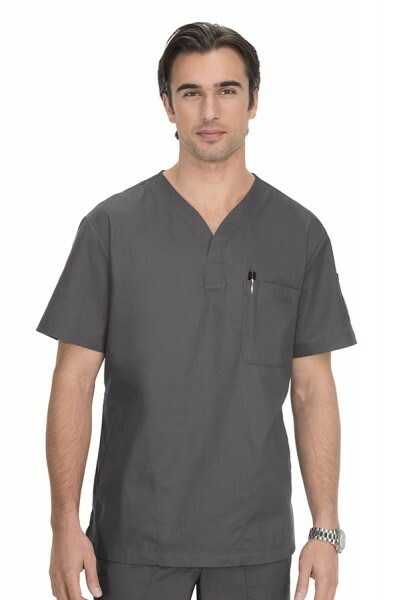 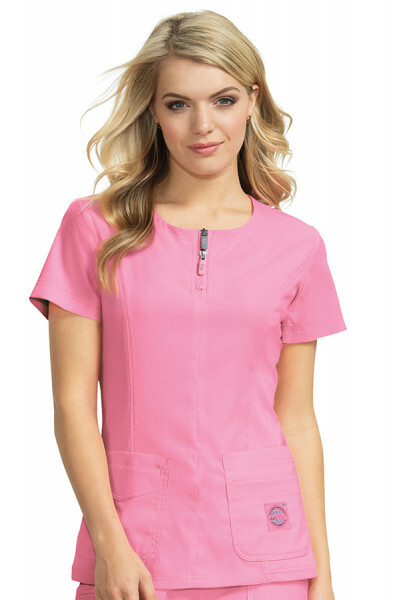 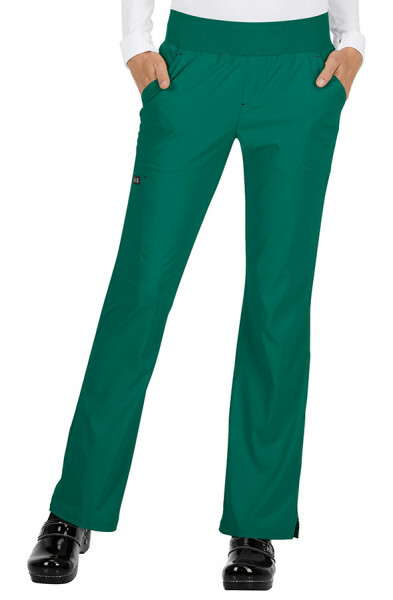 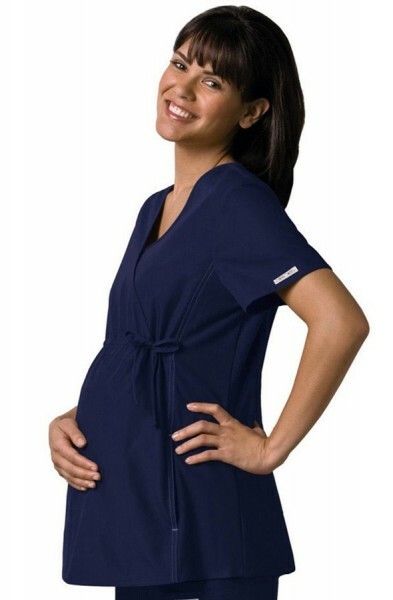 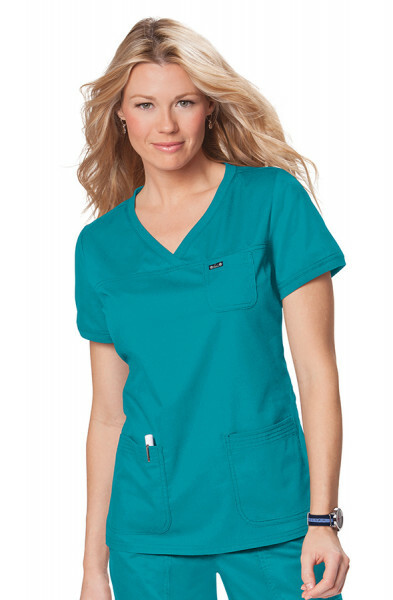 These scrub tops are made of a classic lightweight fabric with a 50% polyester and 50% cotton combination. 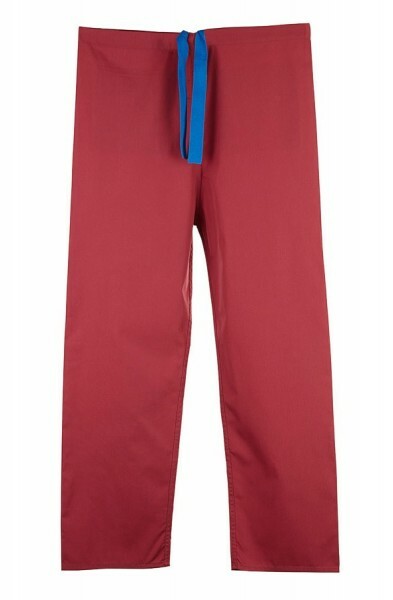 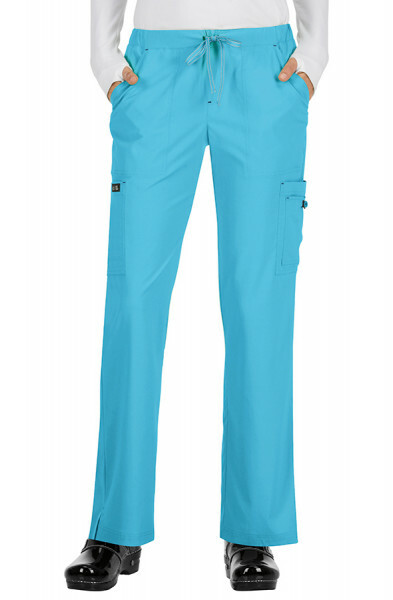 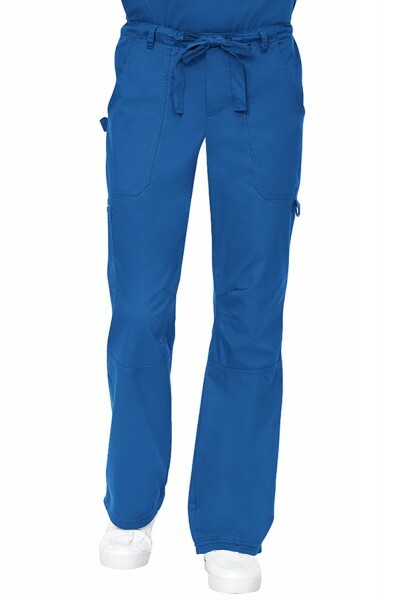 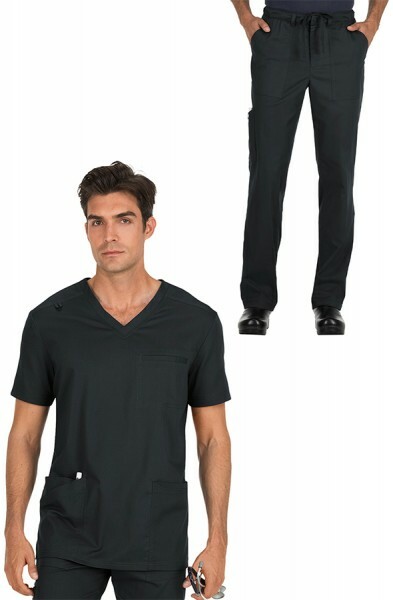 The budget scrub trousers are reversible and come with a back pocket to hold your essentials. 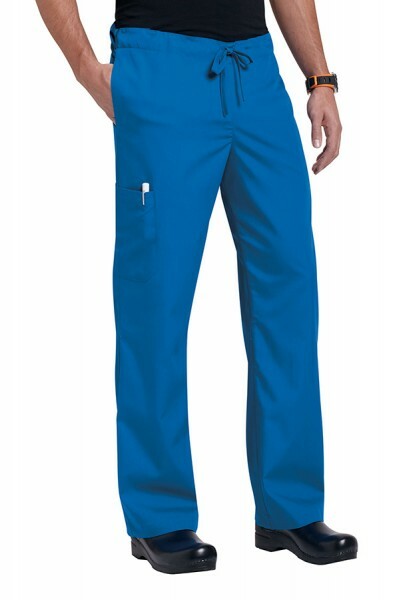 There is always one pocket available even when the budget scrub trousers are reversed. 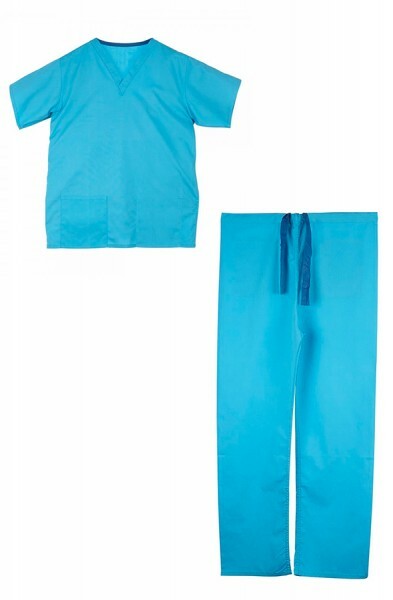 These hospital scrubs or medical scrubs UK are made from lightweight fabric consisting of a 50% polyester and a 50% cotton mix. 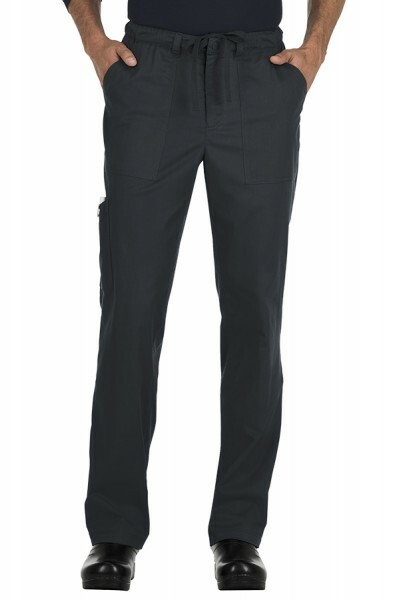 There is colour coding on the nape of the neck and tie of trousers to highlight the size. 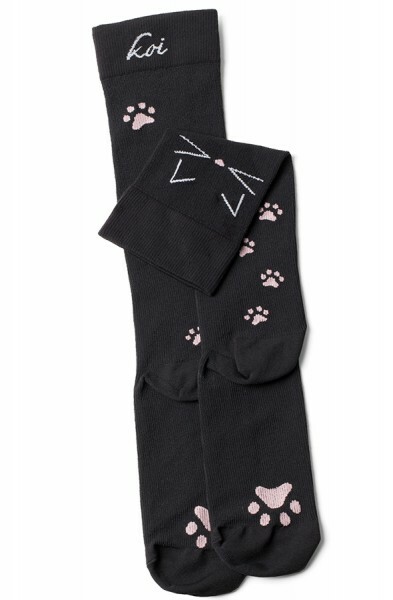 PLEASE NOTE UNISEX SIZES CAN RUN LARGE. 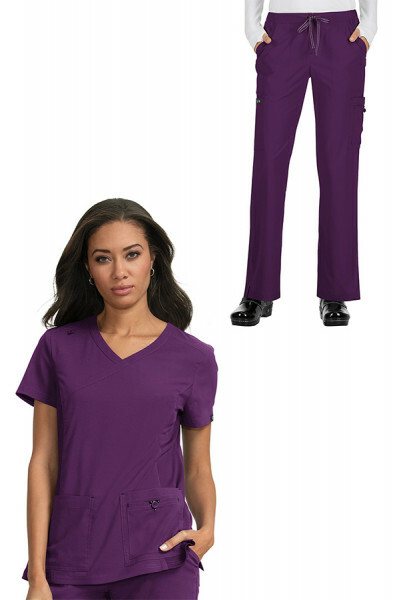 REFER TO SIZE GUIDE TO FIND YOUR PERFECT FIT. 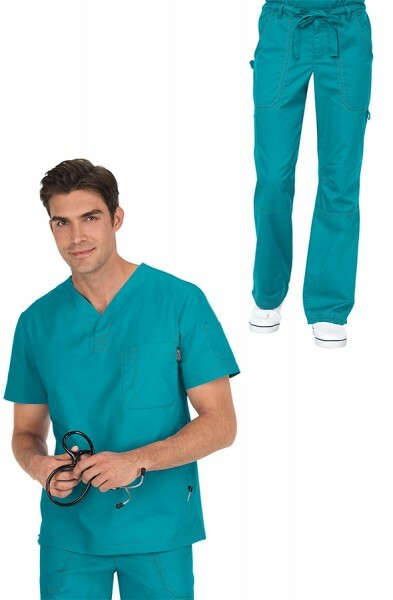 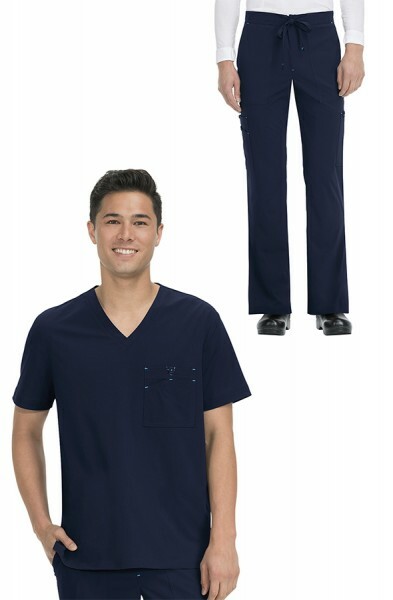 Customer review for "Budget Scrub Set"
Is not a bad scrub set for the price, but is baggy and just has one pocket, so next time I will try to get the Dickies set because seems like is better. 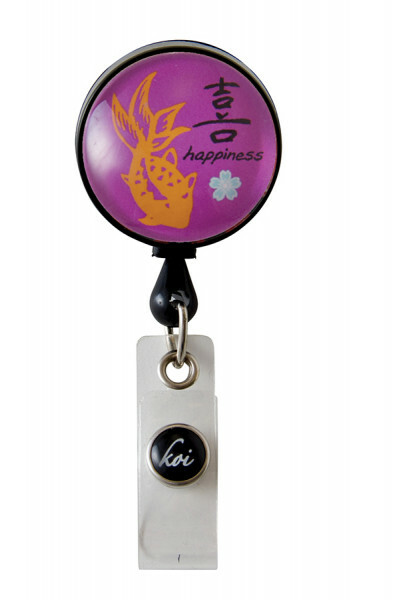 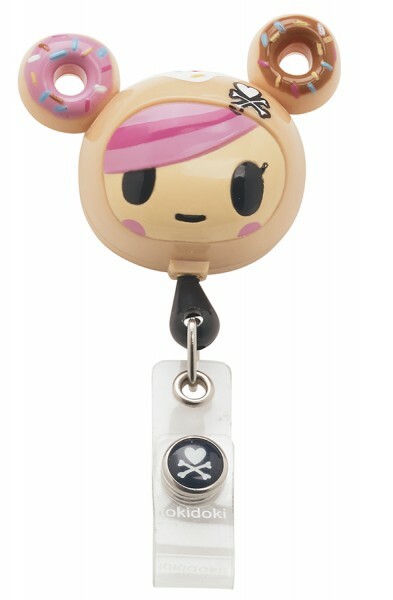 By the way, the delivery was really fast and buying in this web was easy, thanks for all. 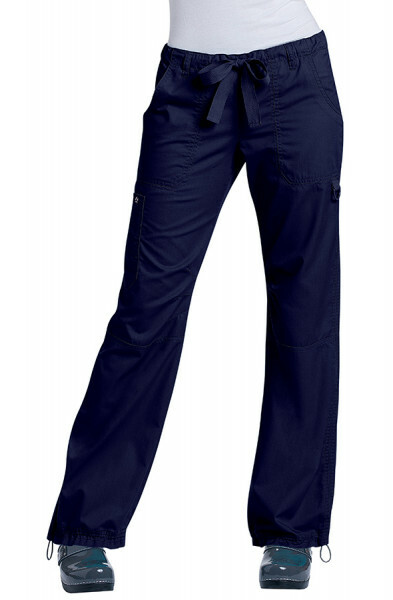 Nice and comfy. 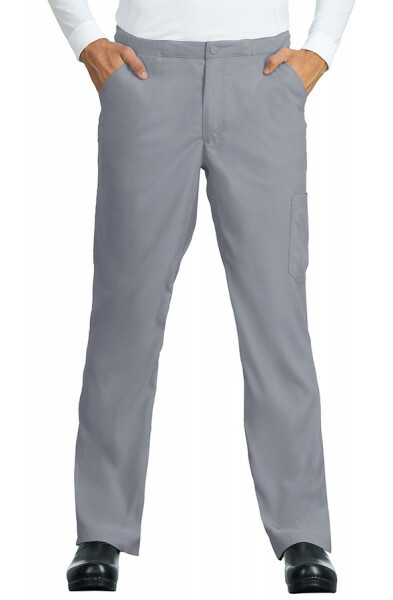 Quick to arrive.